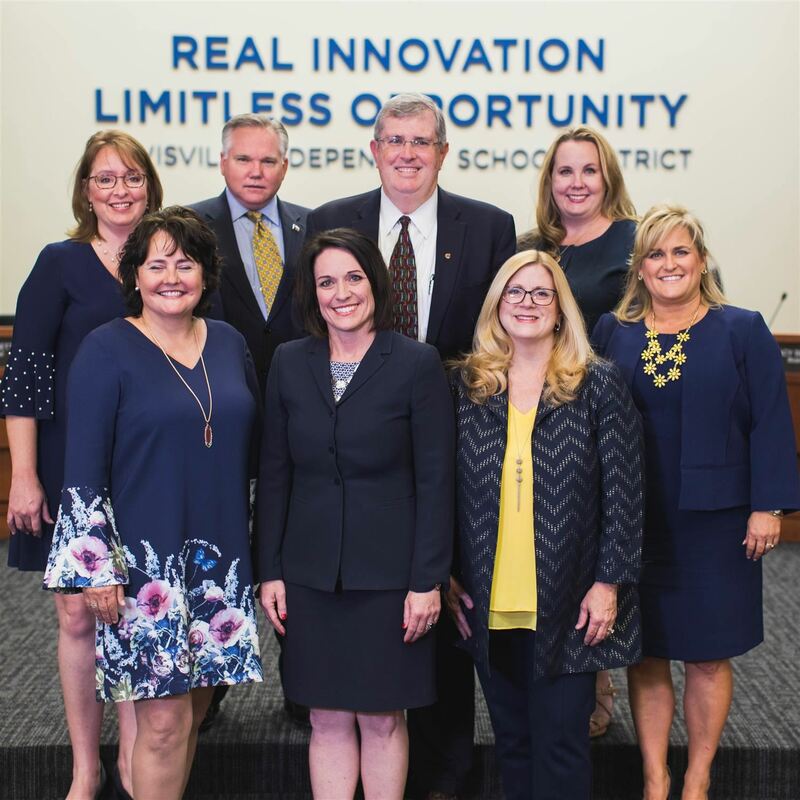 Lewisville ISD is committed to transparency and strives to provide our taxpayers with clear and relevant financial information. This site includes reports, visuals and pertinent information. Rebecca Bonner's "doodle dress" created by students has gained national attention. The three candidates were approved at the April 15 Board of Trustees meeting. 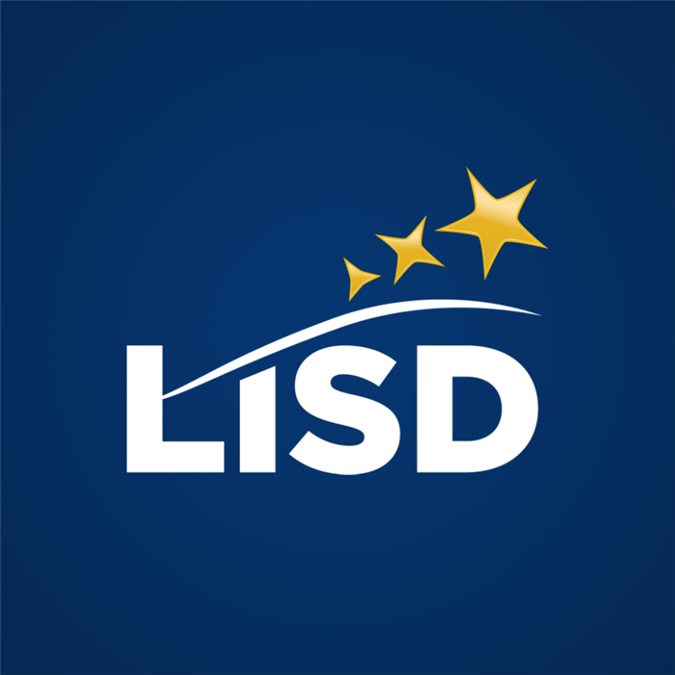 LISD Board of Trustees met for its regularly scheduled Board meeting Monday, April 15. 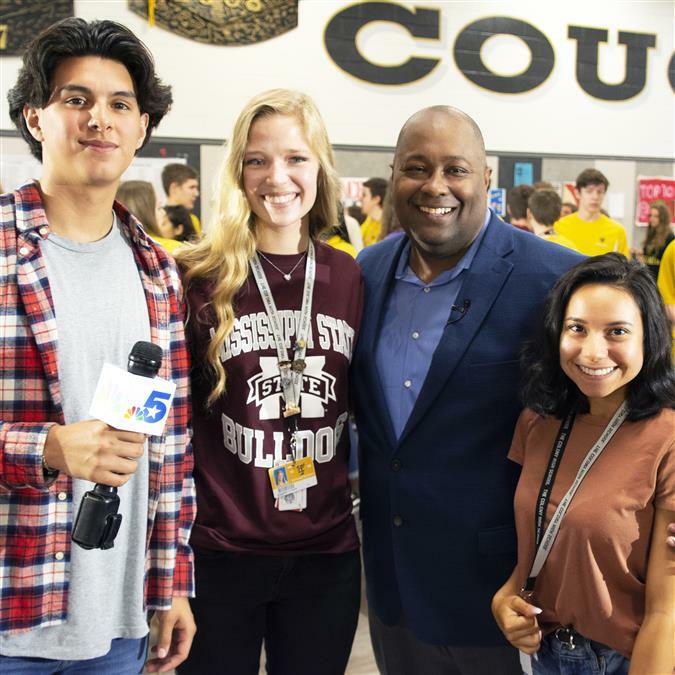 Reporter Wayne Carter provides inside look at academics and school spirit, goes live from pep rally. Check in for updated playoff schedules and scores for your favorite teams. There are many school choices out there these days, but by doing a little homework you can find the best fit for your child. A school where they belong. Academic excellence. Renowned fine arts. Storied athletic programs. Resources for ALL students. The common denominator? 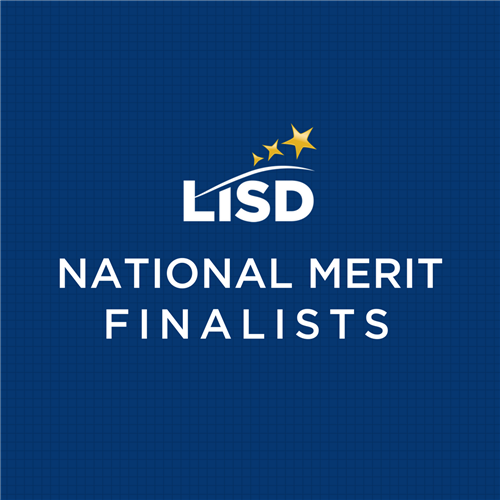 With roots dating back to the 1800’s, Lewisville ISD has a long history of providing quality K-12 education to the communities it serves. But LISD is more than just a great education. We are the highly-trained and certified professionals, who not only teach future scholars, but are front row for all of life’s milestones. 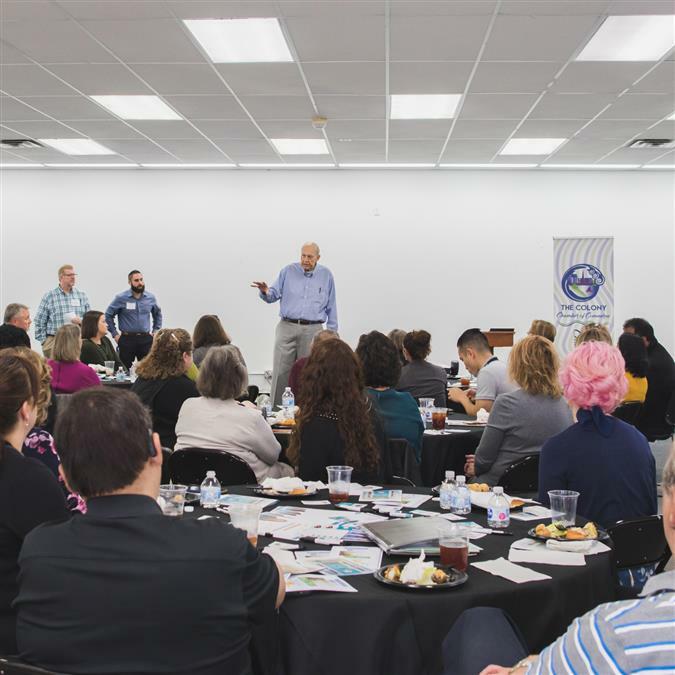 We are the multitude of options offered to students that best suit their interests like STEM academies and career centers. We are the thousands of accolades and trophies, but also the experiences which can never be measured. We are the challenging, inclusive and nurturing environment all students can call home. Other educational institutions may come and go, but we have been and will always be there for our students, families and communities. Choosing a school for your child is one of the most important decisions you’ll make. 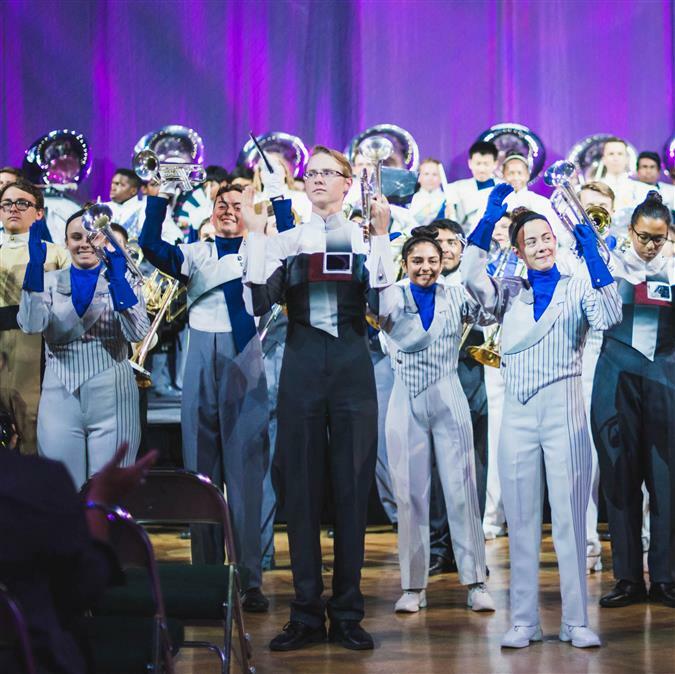 From the beginning, Lewisville ISD has committed to ensuring all students—your children—have the resources they need and want to ultimately thrive in a future they create.